Beautiful and easy nail art designs will boost overall confidence by giving yourself an aesthetic appraisal. There are literally tons of nail art ideas and different techniques to create them, but listed below are a few methods that will help you get new nail designs or repair damaged acrylic or gel nails. The three most common nail art methods used in salons and DIY nail art kits are airbrushing using a stencil and airbrush, freehand drawing with nail polish or simply nail art stickers. Whatever method you choose to turn your nail art ideas into reality, you must have utmost patience and pay meticulous attention to detail in order to achieve envious results. While some women prefer to emboss art designs such as floral and seasonal patterns on their nails, some desire to emboss their stick on nails with elegant and small jewel stickers, but in the end your nail art design depends on how far your imagination can wander! Before you begin decorating your nails, they should be clean and trimmed. The first layer or the base coat is the stepping stone to ensure your nail art deign is laid out remarkably. You can create easy nail art designs by first applying nail polish and not cheap nail polish, which will simply hinder your overall creativity, and for shiny nails simply add glitter to the solution. After you’ve applied your creativity to your nails, it is recommended that you apply a final coat of nail polish to ensure its durability. 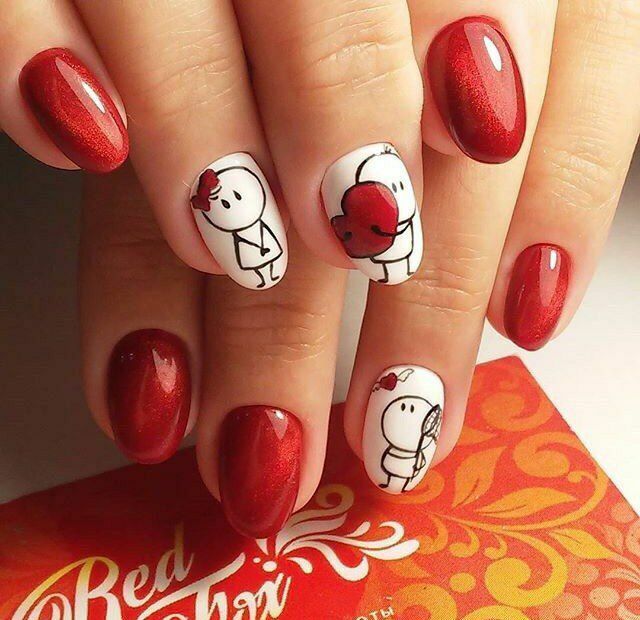 Sometimes referred to nail art decals, nail art stickers are the simplest way to create fabulous nail art designs and can be done from the comfort of your home. These stickers are generally available in small packages at your nearest department store, and can be applied to bare or polished nails. However it is recommended that you first place a fresh coat of nail polish for the stickers to cement tenaciously. 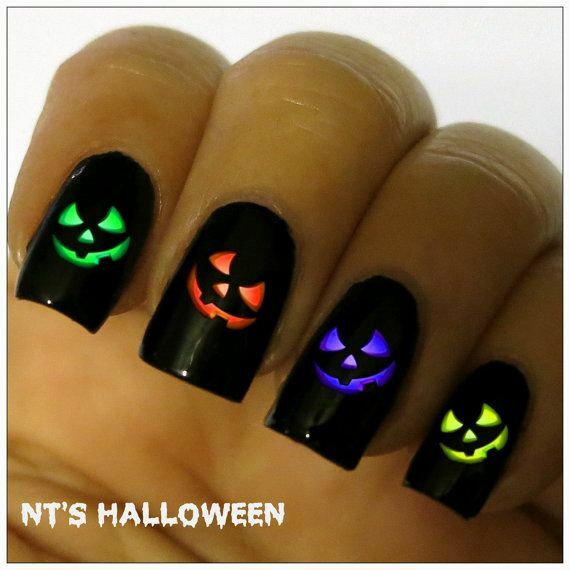 What makes nail art stickers cost efficient is that they are available in a plethora of designs that are often more detailed than other nail art designs ideas including Christmas and other seasonal designs. These can be removed easily at home, which will save you hundreds of dollars in expensive visits to the salon. 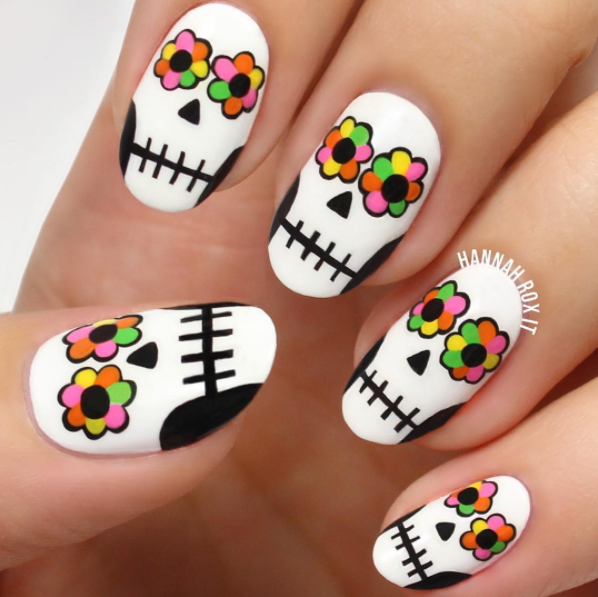 Freehand nail art designs can look nice as well, but this completely depends on your artistic acumen. The cost to apply freehand nail designs is generally cheaper than acrylic or gel nails, and again, you can remove it easily without any heartbreak. 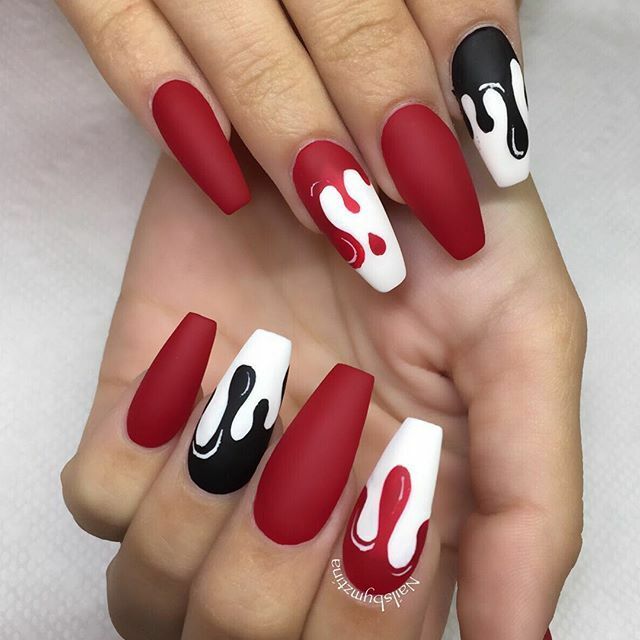 Airbrush nail art designs are another way to get yourself some appealing fingernails, but are usually rendered at a salon by a nail technician. Although airbrushing can be applied to your natural nails, it is often done on gel or acrylic nails. There are a number of DIY nail art ideas that are easy to create, with water marble gaining momentum in the past few years. Reason being is this design is not only easy to apply, but is done with a few household items so there are no additional costs involved. For the water marble easy nail design effect, simple take a cup of water, mix your desired nail polish and create your design with a pin or toothpick. Then immerse your nails in the water and keep steady for 4-5 minutes, remove and you will see your ideas come to life. Some other modern nail art designs include piercings, adding gems and tattoos. Nail art deigns are trendy and a great way to achieve a sophisticated look. Next Next post: What brand is a good nail polish nowadays?